BondiBet has been in operation since 2018 so is still pretty new on the online casino scene. That said, they look like they’ve settled in very well thanks to their slick design and player-friendly interface. 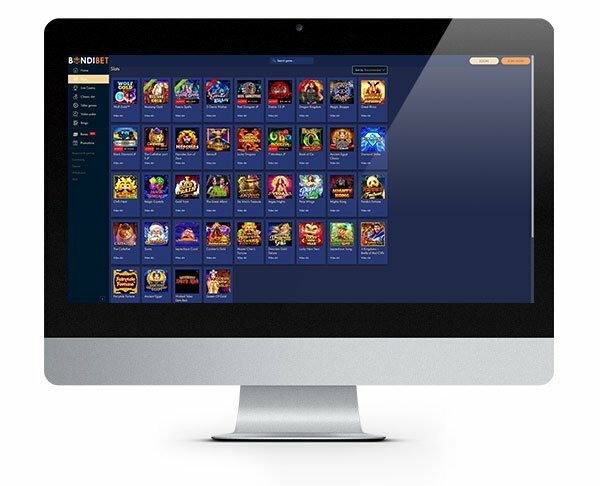 The casino works seamlessly on desktop and mobile devices so offers players flexibility on where and when they want to play. BondiBet Casino was primarily developed for the Australian market but is also open to players from across the globe with the exception of a few that are unable to play here (the UK, US and Sweden being amongst the restricted countries). 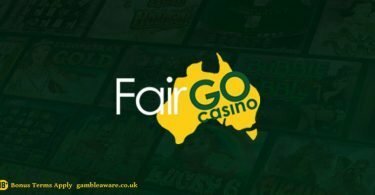 The casino, which features a hefty collection of over 1400 games including Microgaming and NetEnt titles provides casino fans with hours of gambling fun. BondiBet Casino is available in several languages and also accepts a variety of currencies and payment options including Bitcoin (please note – Bitcoin withdrawals are not presently available). Most customers will find making a deposit and navigating the site easy and painless. The casino has a fun feel to it with plenty of opportunities to get further involved with the fun such as slots tournaments and races as well as table game contests. The friendly vibe is also apparent with their player support which is available via live chat and email. However, you’ll get the quickest response by using their live chat facility! BondiBet appears to have represented every gambling category required to become an excellent all-rounder suited to all casino fans. We love the fact that they have such a vast collection of games, however, it in no way seems overwhelming even when being met by so much choice! They have teamed up with some excellent developers too, so the quality is excellent with titles from Microgaming, NetEnt, IGT and many more in store! With the exception of the live dealer games, players have the option to play for fun or for real prizes. You can take the opportunity to try out some new slots or a game that you may not have played before, risk-free. Making your way around the games is straightforward thanks to simple categories which you can navigate at the click of a button. You’ll spot these to the left of your screen when playing on your desktop. While the largest part of the collection is made up by slots, you can also find a selection of table games including blackjack, roulette, baccarat, poker and many other casino floor staples. Plus if you like bingo, they’ve got that too! 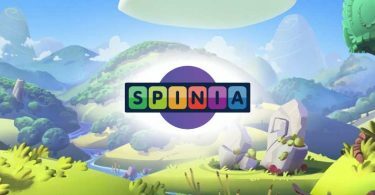 BondiBet Casino – 25 No Deposit Free Spins! BondiBet are in the giving mood with their new player bonus which allows you to play for free! Register and collect 25 no deposit spins when you sign up for a new account. To make life easier, we’ve provided a handy link so you can head straight to their site. Available to new BondiBet Casino customers only. No deposit is required to claim the free spins but wagering requirements must be met in order to cash out any winnings. A minimum deposit is required to claim the 200% match bonus. Terms and conditions apply. IMPORTANT NOTICE – Make sure you are aware of gambling regulations in your country of residence before you register at BondiBet Casino. Head to BondiBet Casino, home to over a thousand slots games and play for free with this no deposit bonus for new players!